THE HILL | In 2010, the world watched in horror as more than 200,000 people lost their lives to a devastating earthquake in Haiti. And we shuddered again earlier this month when Hurricane Matthew – the most powerful storm to hit Haiti in more than 60 years – killed hundreds of people and impacted more than 2.1 million. 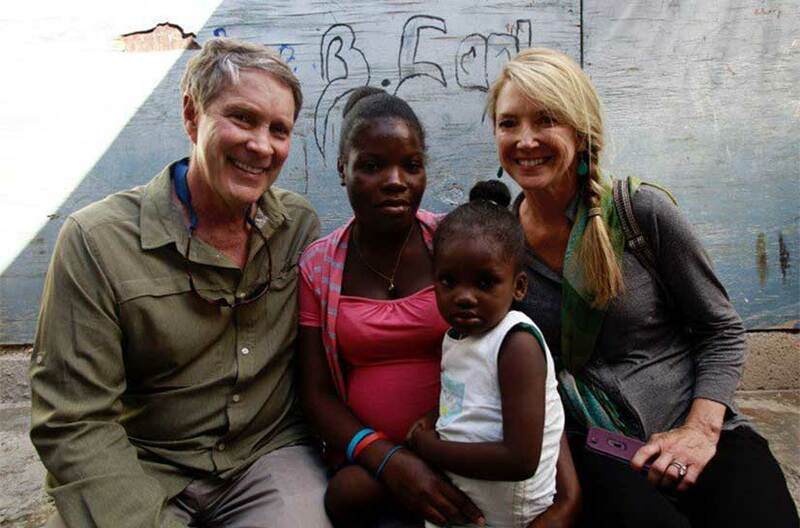 This entry was posted in Global Health, Haiti, Hope Through Healing Hands, News - Global Health. Bookmark the permalink.